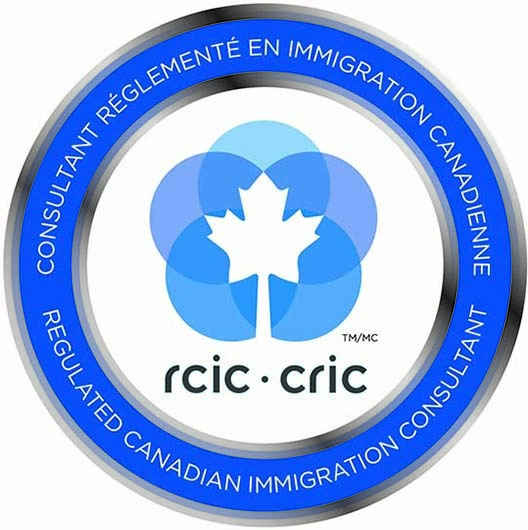 Loretta Pickett is a member in good standing with the Immigration Consultants of Canada Regulatory Council (ICCRC). She has been a regulated immigration consultant for more than 15 years and was the first regulated immigration consultant in the province of Newfoundland and Labrador. Loretta Pickett is an experienced professional with in-depth knowledge of the Canadian Immigration Act and Regulations and Immigration, Refugees and Citizenship Canada’s (IRCC) policies and operational procedures. 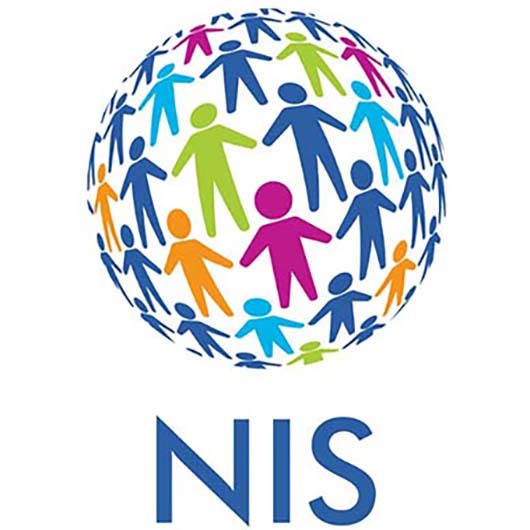 She has many years of experience working with individuals seeking temporary residence, permanent residence and citizenship. Over the years, Loretta has taken many individuals through all phases of immigration – first assisting in the entry to Canada as a worker or student, then onward to gaining a path to permanent residence and then forward to proudly becoming a Canadian Citizen. Additionally, Loretta has provided immigration advice and services to management and human resource departments of businesses requiring the specialization and services of foreign employees, contractors or vendors. Much of her experience is from working within large scale oil and gas and construction projects. 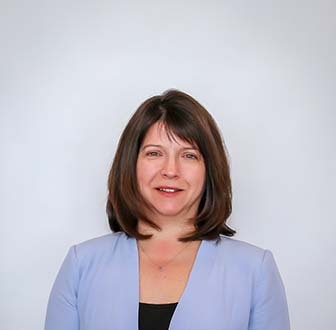 Loretta is a member of the Canadian Association of Professional Immigration Consultants (CAPIC) and is a Commissioner of Oaths in the Province of Newfoundland and Labrador.